This project involves the provision of primary health care to villagers in the remote Mofinko River region in Kono district with over 50,000 regional inhabitants. A team of medical personnel including medical students, medical and dental residents, doctors, and allied health care personnel, staffs a clinic with local outreach on a rotating basis in concert with the local health community. The project strengthens local heath care services, with qualified medical professionals, basic equipment and essential pharmaceuticals . Emphasis is placed on the close interaction of participants from the U. S. and the local health care personnel at all levels of health care. Several village generated community development construction projects offer the opportunity for rural villagers and Americans to gain cross-cultural experience while providing the community with useful infrastructure. In addition to locally generated projects, the organization sponsors the Geltaftan (Fired Earth) architecture as a sustainable means of local house construction. The teams rotate to the various sites over a two- to four-week period. This project involves a teams of doctors and other medical personnel with medical supplies and medications, working for a two- to four week period in local hospitals and other health care delivery facilities in The Gambia. The project strengthens the existing health care delivery system in the communities with which we work as well as providing experiential and educational benefit to the American participants, while concurrently providing a platform for cross-cultural exchange. Educational and cultural programs emphasize adult literacy, childhood literacy, and computer educational projects. 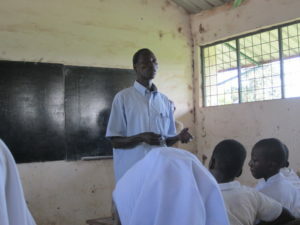 Cultural exchange will involve Internet and electronic exchange initiatives between schools and community groups in the Gambia and the U. S. The computer aspect of the project will work closely with SchoolNet Africa, an initiative to enable schools in Africa to be networked together and to share ideas and experiences. 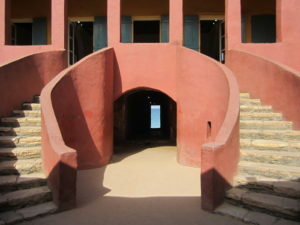 The African Cultural Exchange (Africulex) project will seek computers and equipment for schools and community groups in The Gambia. The African Cultural Exchange (Africulex) technical assistants including teachers and other educational personnel will provide training and assistance to local school staff and community groups to set-up and maintain the systems. The main thrusts of the project lies in cultural exchange through electronic exchange of information, ideas and experiences across cultures with a view towards improvement of understanding of the respective cultures. THACE sponsors a medical education program for individual medical and dental residents to spend a one-month educational elective working with African medical educators to learn about health care delivery in a developing nation. In addition to project sites in The Gambia, Sierra Leone and Kenya, future sites include Senegal, Ghana, Guinea, and South Africa. The organization provides coordination of medical relief response teams to areas of natural and civil crisis in Sub-Saharan Africa. The teams are composed of medical personnel from all levels of the health care system as well as administrative and technical assistants. The projects look to provide a bridge from crisis to sustainable recovery. 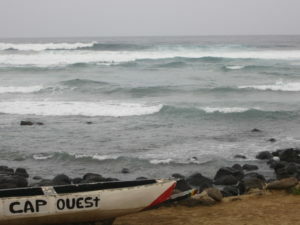 Current work focuses on Sierra Leone. 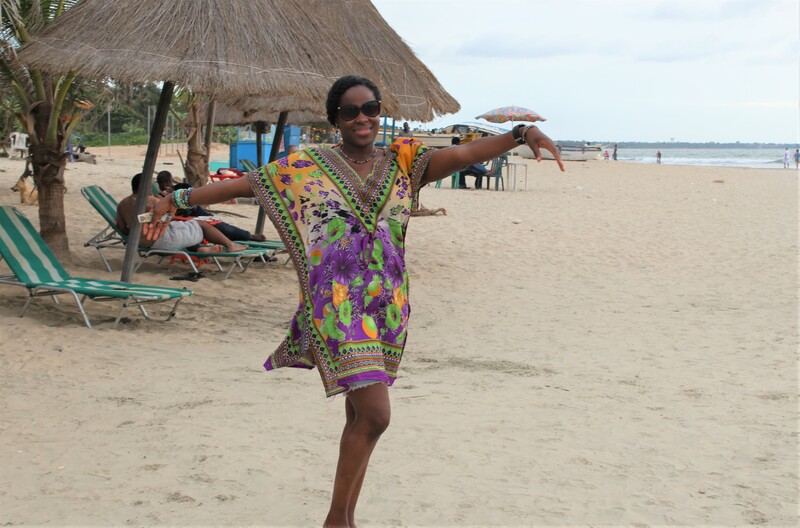 What is the Spring Break Cultural Discovery Mission in West Africa? This Spring Break 2019 project is designed as an introductory mission to Africa for college students and others with an interest in discovering the culture, history and people of West Africa. The mission is designed to give the participant an in-depth look into the daily lives of the people of the 2 host countries by including counterpart discussions, village visits and a rural teaching experience. The SBCDM is an exploration experience that draws on the expertise of The African Cultural Exchange in fostering educational and cross-cultural partnerships between counterparts all around the continent of Africa. These partnerships provide the framework for continued relationships that lead to two-way benefit and participants often gain insights and inspiration that provide benefit throughout their professional development. These partnerships are encouraged by the United Nation’s 2030 Sustainable Development Goal (SDG-17) to create Global Partnerships for sustainable development to support the UN 2030 Agenda for Development-Transforming our world. Click the button below to learn more about the Jamaica Health and Wellness Festival.